Codemasters, the award winning video game developer and publisher, and Motorsport Network are pleased to announce the launch of the inaugural DiRT World Championships, beginning February 19, 2018. 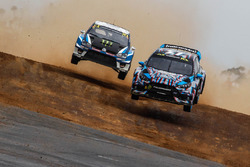 The DiRT World Championships will give gamers the opportunity to win a test drive at the Silverstone circuit in a stunning RX2 rallycross car. 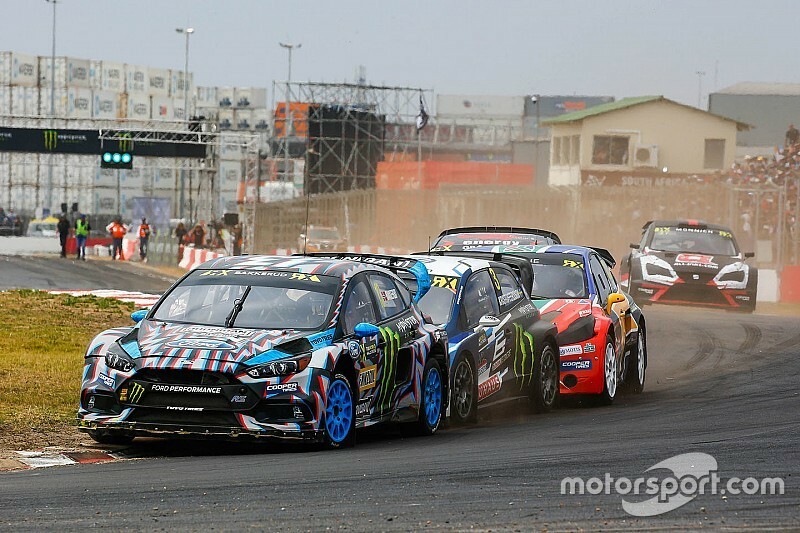 A showpiece finale that will be live-streamed on Motorsport.tv, will bring the Championships to a climax on May 26 at the Speedmachine festival, which hosts the British round of the FIA World Rallycross Championship presented by Monster Energy. 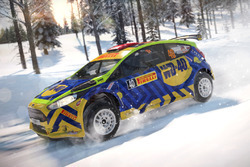 Using the Community Events system in DiRT 4, players will compete online in rally and rallycross events to earn a place in the live-streamed quarter-finals and semi-final before gaining a place at Speedmachine. Operated in conjunction with Gfinity, a global leader in esports events and competitions, there are six weekly qualifying rounds in total with the first beginning on Monday, 19th February. Round One challenges you to set the best time in a two-stage rally in Australia using a Group A car. The two fastest times on each platform (PlayStation 4, Xbox and PC) will qualify for the quarter finals. 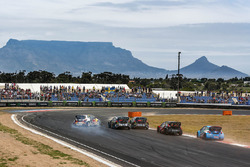 Motorsport Network is committed to utilizing its global reach of motorsport fans to live-stream and promote the event, amplified by 200 of the world's most influential journalists with coverage across 21 editions in 17 languages. 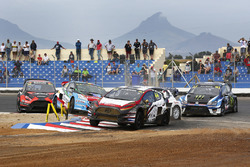 Motorsport Network, headquartered in Miami, Florida, is a multinational digital media company and the largest global motorsports media platform in the world, serving as the parent company of several digital companies including Motorsport.com, Autosport.com, Motorsport.tv and more. The network's various sites provide more than 214 million page views each month to readers around the world – many of those readers not only follow the sport, but also regularly compete themselves and are active in the esport community. 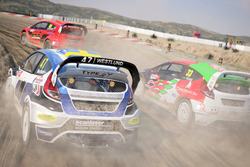 "We at Motorsport Network are thrilled to come on-board as a partner of the DiRT World Championships" says Colin Smith, CEO Motorsport Network, "Partnering with Codemasters, leaders in the gaming industry, is a valuable opportunity that will no doubt spark enthusiasm and engagement from our audience." 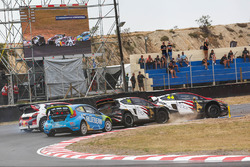 Additional details of the rounds, rules and participation with a RaceNet account can be found on the DiRT World Championships website. Keep up with all the news and follow updates on Facebook and Twitter.